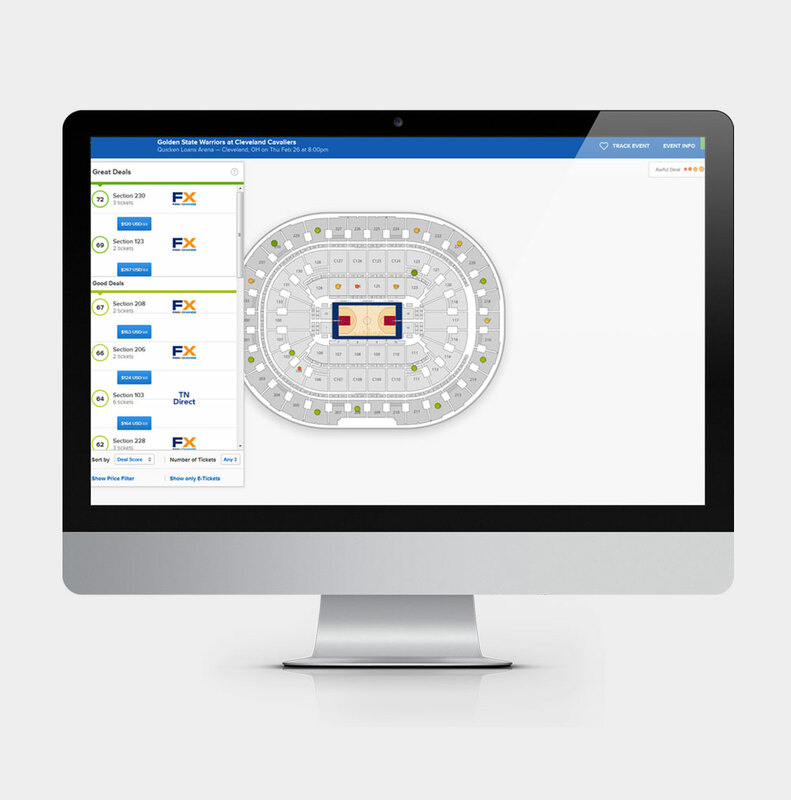 Web service that provides comprehensive information about tickets to the theater, different concerts, sports and other events of that kind in North America and prices of the tickets on the secondary ticket market. The web service gathers information about the tickets from about 60 secondary marketplaces, among them are Razorgator, TicketNetwork, and many others. 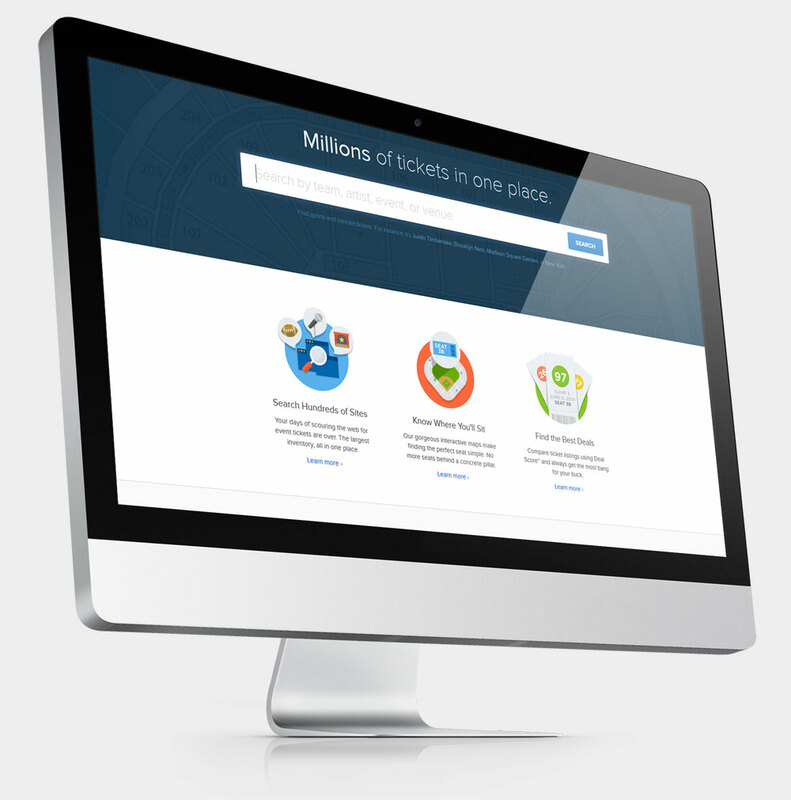 Its users do not need to search many marketplaces, one can find all the required information. 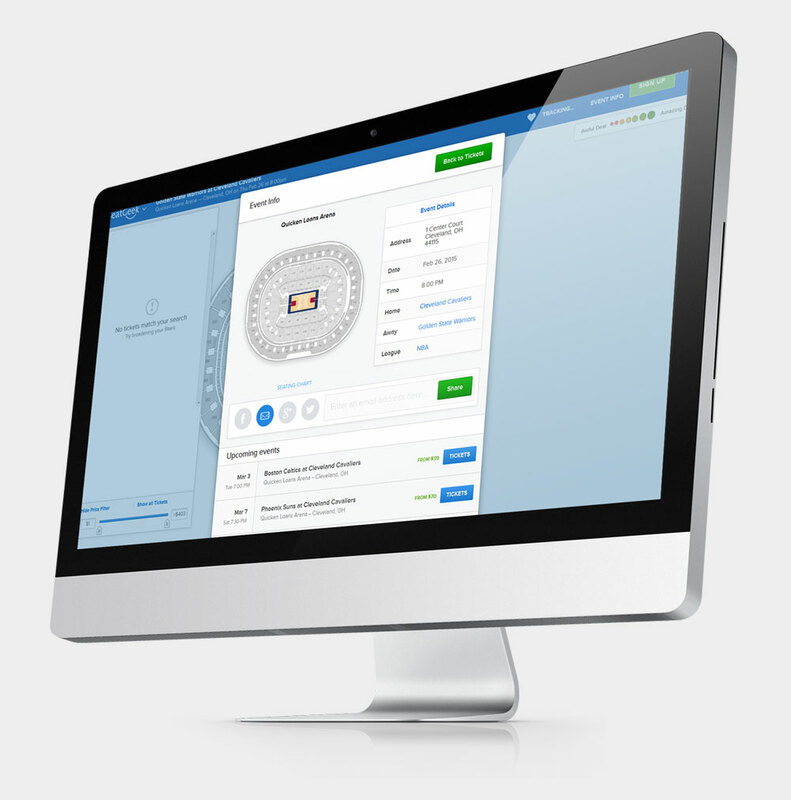 The application enables its users to find tickets to the events they want at reasonable prices, watch and forecast tendencies in the secondary ticket market. Our team analyzed and critically reviewed Business/Functional Requirements, User Stories, Technical Specifications and Change Service Request documents to recommend process improvements. 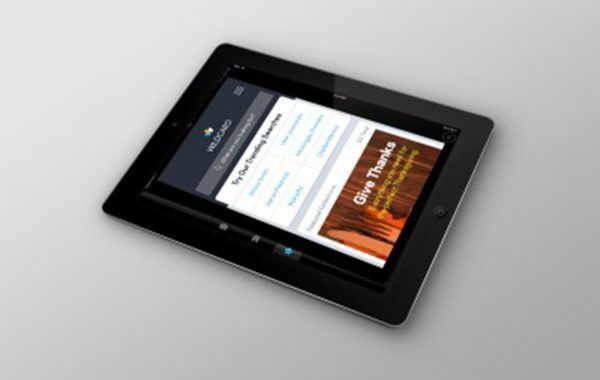 We conducted user interface and functional testing for each successive module manually. Prior to testing, TestMatick team worked with the customer to ensure all collected requirements and implementation plans meet client needs and expectations. Our specialists set up Test Environment including refresh database from production and maintained test environment with upcoming releases.